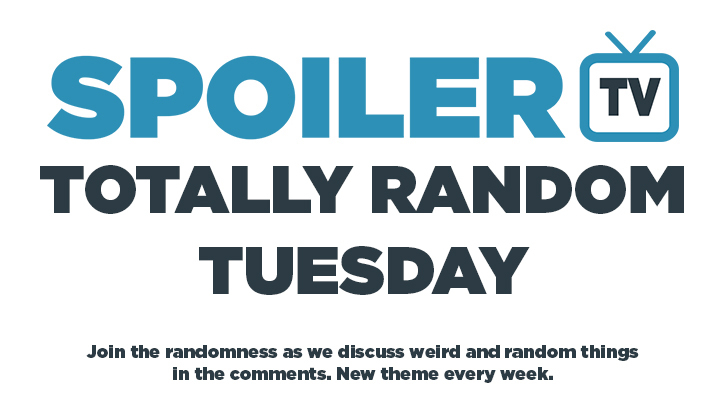 A weekly feature where we discuss random topics in a fun or serious way about all of the TV shows we know and love. We all hate it when our favourite shows get cancelled, and we always try to get the reasons from the TV networks on why. Most the time they never tell us and just blame ratings and demographics. But if you could be in charge of the network, what would be the worst reasons you could give for cancelling a show.